A couple of days ago, I found this beautiful kit by Fanette Design. 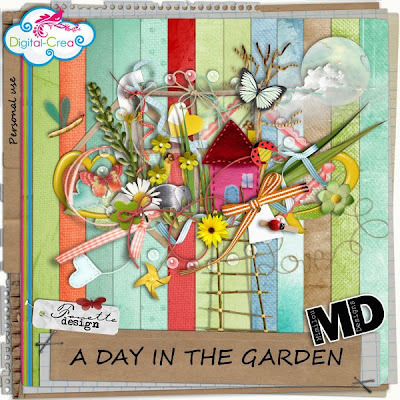 A day in the Garden is simply gorgeous. 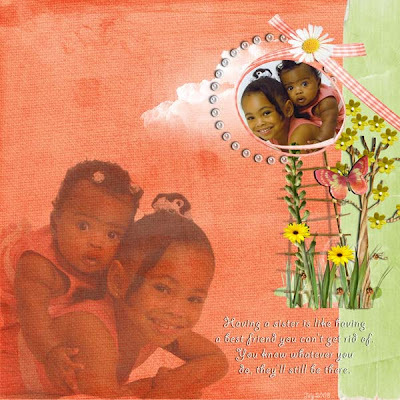 I had the perfect picture of my daughter's best friend with here little sister ready to use to create this layout.